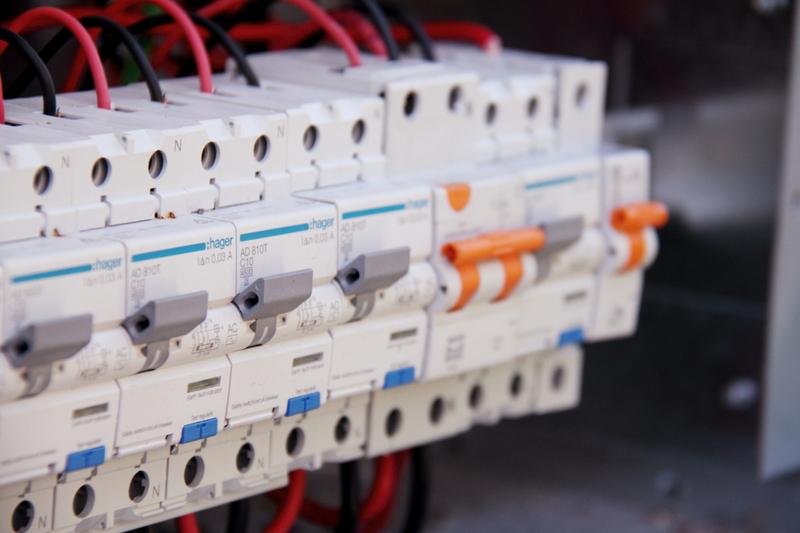 Safety switches are one of the most important aspects of your electrical system. Every home, office, and commercial property should have a number of them to protect against electric shock. Safety switches monitor the flow of current through the circuit they’re installed on. When the flow is normal, the switches are disengaged; but if the switch detects a difference in power as would be the case if you were to ever come in contact with any part of the electrical system, it’s immediately engaged and will switch-off the power supply in .003 of a second. At Quick Connect, we always encourage our clients to install safety switches in their property as it is not only a legal obligation but the only way to protect you and your family from the possibility of major injuries due to electric shock. Do You Need Safety Switches? Every year, around 15 people are killed in Australian homes due to electrical accidents. These accidents could’ve been avoided if the properties had safety switches installed. 300 people suffer electrical injuries and burns and are hospitalised, which are preventable if safety switches had been fitted. Thousands of dollars’ worth of devices are damaged because of electrical surges and lack of a functional safety switch. As you can see, a safety switch installation is essential if you want to protect yourself, your family, your pets and your property. If you want to know more about safety switch installation or have questions regarding our services, don’t hesitate to get in touch with us at Quick Connect. You can call us on 1300 725 894 or enter your details and questions in this contact us form. Safety switches are vital devices that every household needs to protect themselves from electrical accidents. A safety switch is a device that turns off the electricity whenever there is a fault detected. It is designed for the purpose of preventing damages that can occur from the result of electric shocks. Think of instances such as faulty appliances, or children playing with sockets, or even just lack of basic maintenance. These are all examples of when residents can suffer from electrical shock. You need to ensure the protection of your home and family from electrical accidents, check that you have a safety switch installed in your property as soon as you can. Safety Switches – are a must to keep your family, friends & employees safe! Whilst it is a requirement for safety switches to be fitted in new-build homes, many old-style homes don’t have any and this equates to around 40% of all housing throughout the country. We Can Install Your Safety Switch on the same day! A lot of houses and properties built prior to 1977 are highly unlikely to have had RCDs installed during their construction. That’s why there are still many households in Sydney that are unfamiliar with the need for RCDs and what type of device is best suited to install in their property.